Poison centers receive many calls each year about children getting into laundry detergent. 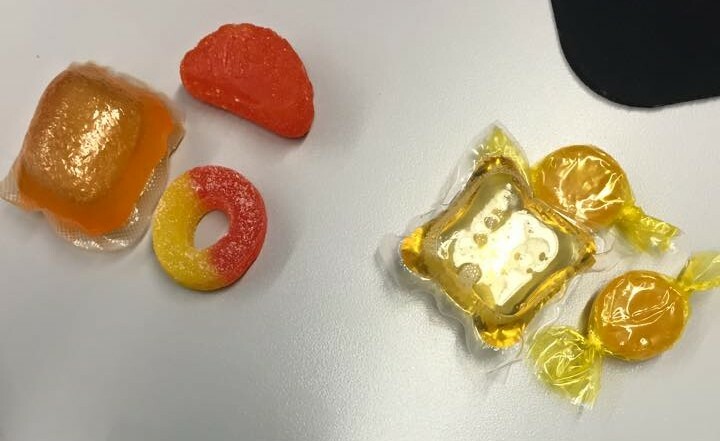 Swallowing it often causes mild stomach upset, if there are any symptoms at all, but poison center experts say the new highly concentrated single-load liquid laundry detergent packets seem to be different. Some children who have gotten the product in their mouths have had excessive vomiting, wheezing and gasping. Some get very sleepy. Some have had breathing problems serious enough to need a ventilator to help them breathe. There have also been reports of corneal abrasions (scratches to the eyes) when the detergent gets into a child’s eyes. 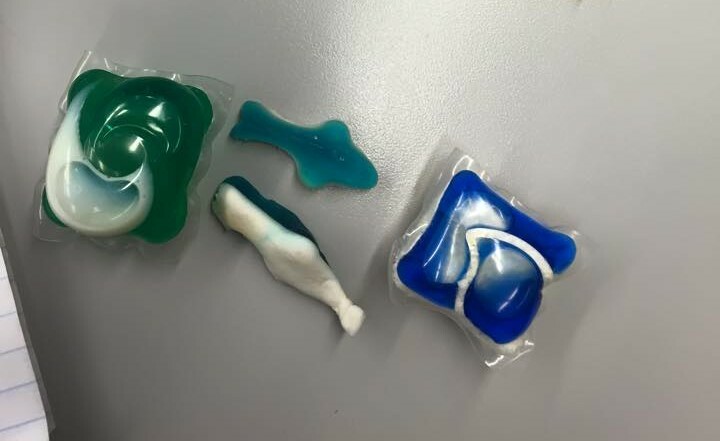 Through Feb. 28, 2015, poison centers received reports of 1,734 exposures to highly concentrated packets of laundry detergent by children 5 and younger. PLEASE NOTE: The term “exposure” means someone has had contact with the substance in some way; for example, ingested, inhaled, absorbed by the skin or eyes, etc. Not all exposures are poisonings or overdoses. MYFOX MEMPHIS – An ambulance raced her to the hospital. It was days before Jill knew Cate would survive. Koziol recalls, “She’s laid out on this table with tubes and machines breathing for her. It was a horrifying, horrifying experience.” Today, Koziol is with Florida Senator Bill Nelson and other lawmakers pushing for safer pods. 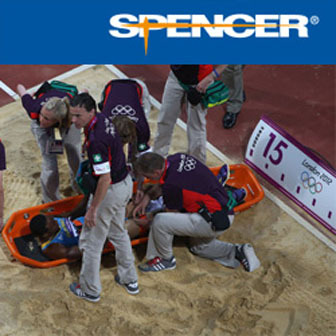 They introduced a bill that would impose tougher safety standards. The single serve pods look like candy, leading children to think they’re safe to eat. We’ve learned the laundry industry will soon finalize new safety standards on its own, without a new law. The chairman of the Consumer Product Safety Commission, Elliot Kaye, says pods should soon include a new formula, child-resistant packaging, and different colors. Lawmakers say there would be no reason to see their bill become law if the industry’s voluntary standards are strong enough. From 2012 to 2013 the National Poison Data System received more than 17,000 calls involving children, who had ingested the chemicals in the packets. But the legislation may not be necessary. The laundry industry will reportedly soon finalize new safety standards on its own, adopting voluntary changes to protect kids from poisoning. The chairman says pods should soon include a new formula, child-resistant packaging and different colors. “We get the convenience of it, but it shouldn’t be as potent, it shouldn’t be as attractive and it should be far less accessible,” said Elliot Kaye.